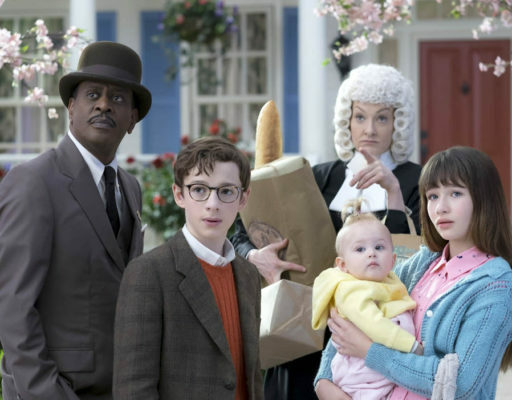 Some fortunate news for fans of A Series of Unfortunate Events. Today, Netflix announced they’ve renewed the original series for a second season, The Wrap reports. What do you think? Have you seen A Series of Unfortunate Events? Are you glad it’s been renewed?